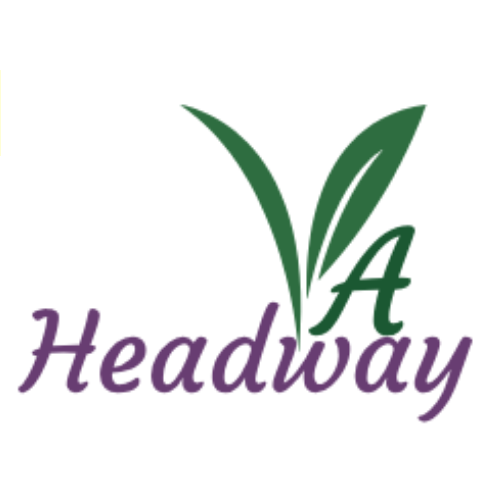 As Data Controller, Headway VA is committed to the safeguarding of your Privacy. I am the sole Data Controller for Headway VA.
Information that you provide when making an enquiry to Headway VA via completing my Contact Form on this website, completing any of the sign-up forms on my website, (headwayva.com), making a telephone enquiry, or by contacting me using the Postal Services to request further information about my Service Offerings. I may ask you for information if you report a problem or respond to a promotion. If you contact me, I may keep a record of that correspondence. Data such as: Name, Email Address, Postal Address and Telephone Number. My Website is WordPress and is hosted by One.com. Analytical Tracking is used to improve the functionality of this website as well to improve my Service Offering. Data may be collected when you visit my site, such as: IP Address, Geographical Location, Browser Type and Version, Operating System, Referral Source, Length of Visit, Page Views, and Website Navigation, as well as information about the timing, frequency and pattern of your service use. I may use the information you have submitted to send you my Newsletter containing my latest Blog Post (if you have consented); keep you informed of my Services, Offers, and Promotions that may be of interest to you; to carry out necessary contractual obligations between us; and to notify you of any changes to my Services. I will not share or sell your information to any Third Parties without your prior written consent.